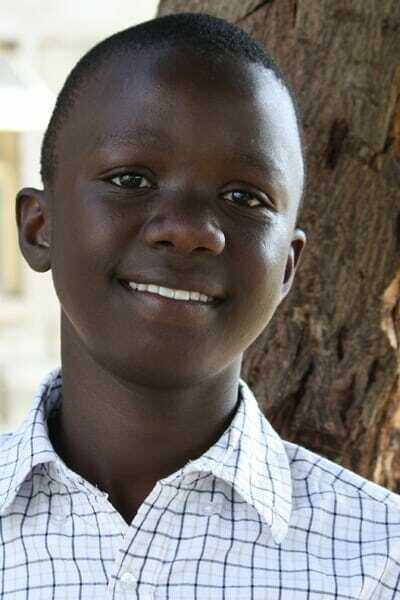 Ray dreams of being an engineer to build roads in Kenya to make it a better place. His father is dead, and his mother sells vegetables for a living. He is the middle child of two other siblings.